I just got Spider-Man and I’m really impressed by him. I also got Harley and I’m not her biggest fan. The back of her legs look so horrible, and he articulation I her waist is an eye sore. Glad I only paid 63 for her. Excited for Batman! 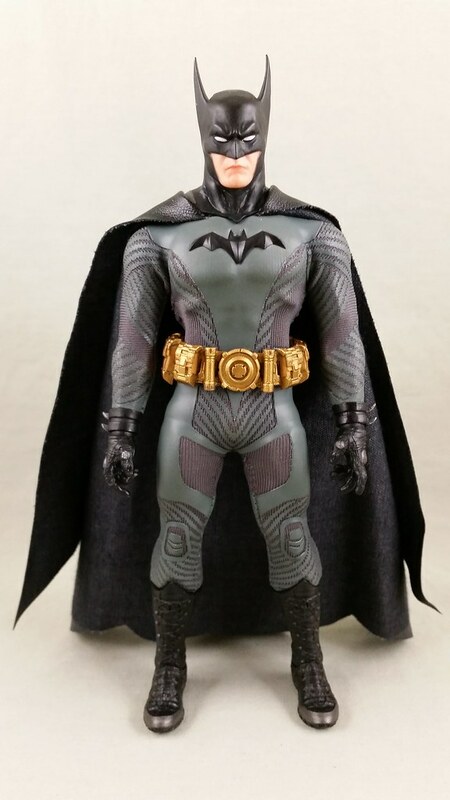 It will be my first Mezco Batman figure! How many do you guys own? Batman figures? I have five. Congrats! Im waiting in my Spiderman to come in. Ive been on the fence abouot Harley, but now im leaning toward not getting her now. Right now I have 7 Batman figures and i'm waiting on atleast 2, possibly 3. So within the next month, ill have 10 possibly. Awesome!! Blade has finally shown his fangs and is coming in October!! So excited for this figure! He is in my top 5 that I want now!! I only wish that one of the heads came with the sunglasses molded on. Sunglasses as accessories usually don't work out well, at least to me personally. Last edited by Jal Hordan; 04-18-2018 at 07:34 AM.. I got my Ascending Knight Batman yesterday. He’s really awesome but I did have a QC issue with him. His right wrist peg nearly broke off as I was trying some of the alternate hands. Unfortunately I can’t exchange him since he’s sold out at Dorkside but I was able to repair the peg with some JB Weld Plastic Bonder. I think the hinge joint is lost due to the Bonder but I would rather have a sturdy wrist peg than nothing. 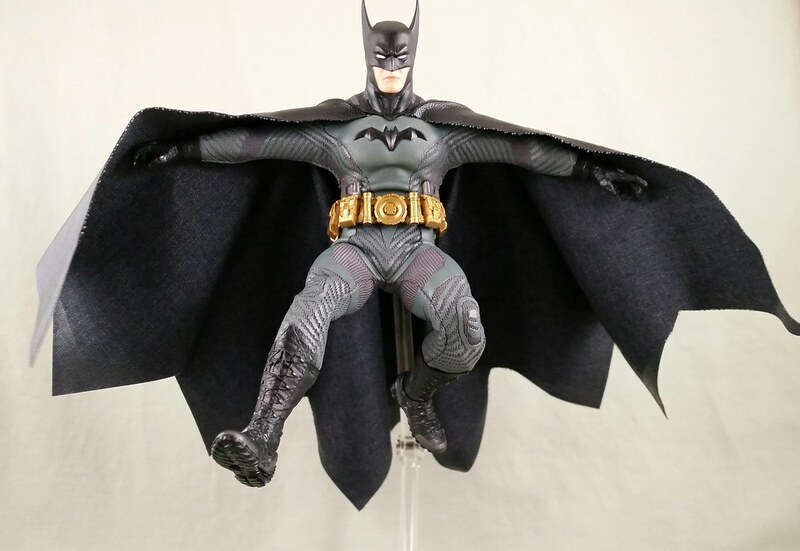 Im really looking forward to tomorrow afternoon when I can actually start posing Batman and taking some pictures. This bums me and and is a reminder why I won’t support smaller vendors anymore. Same thing happened to me with the Flash. Same exact everything, except I returned it and got my money back and went to BBTS. He said “I I can refund you minus shipping.” Wow. Never again. The little independents shops seem great until there is an issue. The. You see who you should support and who you shouldn’t. Just my .02. Ascending Knight dropped into my PoL this morning without warning. I finally released him, Knightmare Bats and Stealth Deathstroke for shipping! I've still not been convinced to order Old Wolverine. I hope they still plan on making a Hela figure. Havnt heard/seen much about her. Any of you guys interested in her? I mean, they literally just announced her at Toy Fair two months ago. They've taken longer to put a figure up for preorder after announcing it than this. Hell, Mezco unveiled Darkseid at Toy Fair last year, and are only now putting it up for preorder. I’m in for Darkseid. He looks awesome. I'm in, but paying $180 physically hurts. 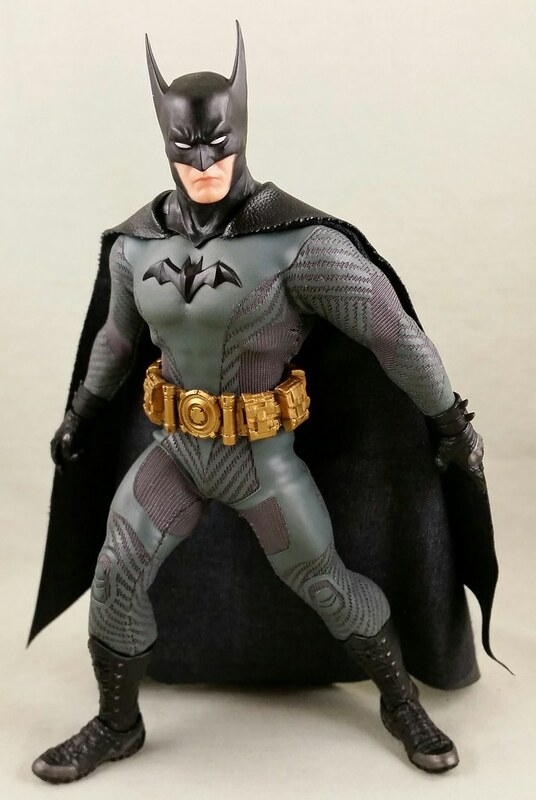 Just received notice from Mezco that my wait list for All-Black Ascending Knight Batman has been converted into an order. Email says I should be charged any time in the next two weeks. Strike that. Facebook is saying that there was some glitch informing everyone that their wait lists were switching to orders. Got an email from Mezco. 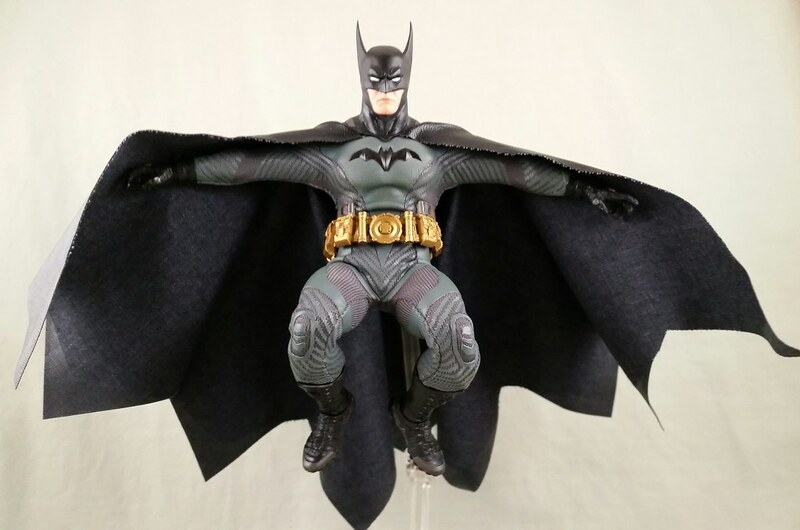 It looks like the Sovereign Knight Batman will go up for preorder on May 1st. Is that what all the "May 1st is Batman Day" stuff is all about? 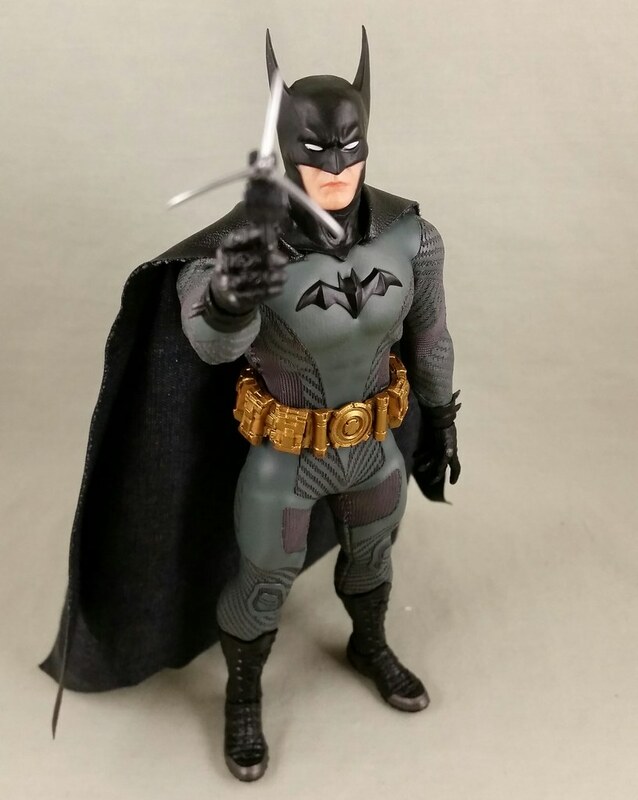 Has anyone been charged for the Batman Day AK Batman yet though? I thought they said April 23rd...maybe the waitlist debacle has pushed that back now? I hear you. That's a pretty big fumble on their part that had left a lot of people hopeful to get it. Was just charged for my order today though finally so I can't wait to get this guy! 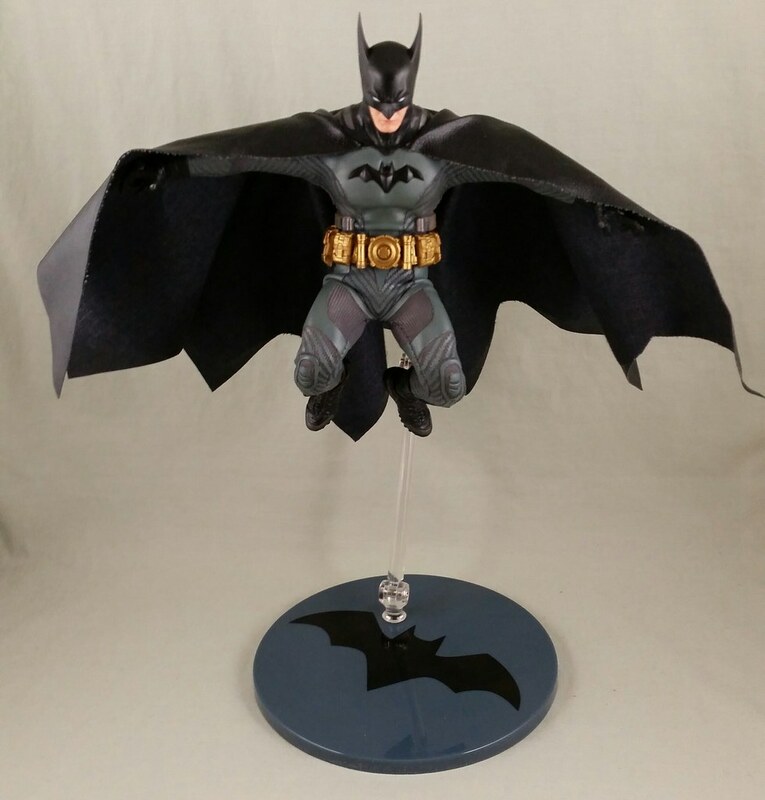 Batman Day is its own thing separate from Mezco. 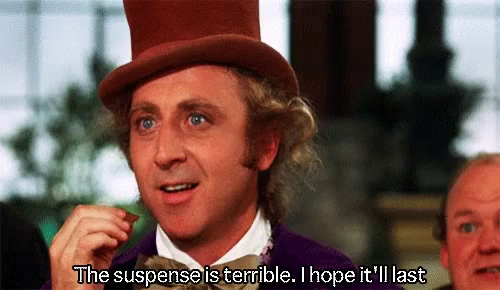 But it sounded like Mezco was trying to time the preorder with the day. I have Stealth Deathstroke, Knightmare and Ascending Knight Batman out for delivery today.